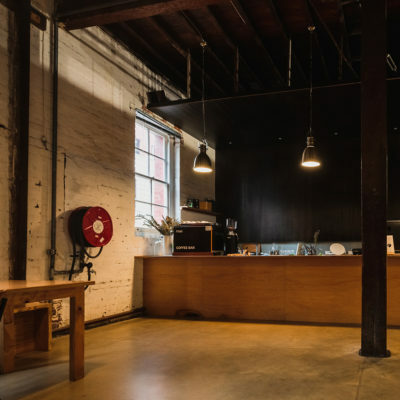 PSAS is a unique place to hold your next personalised event. 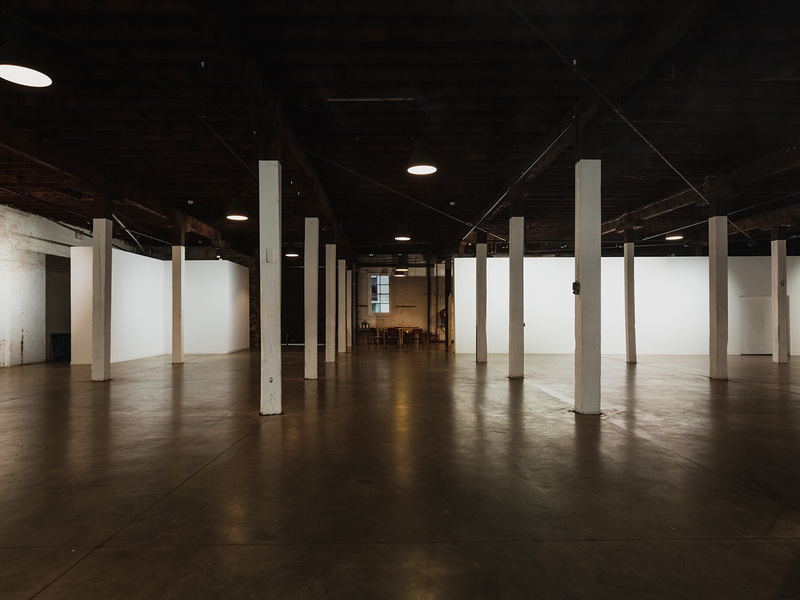 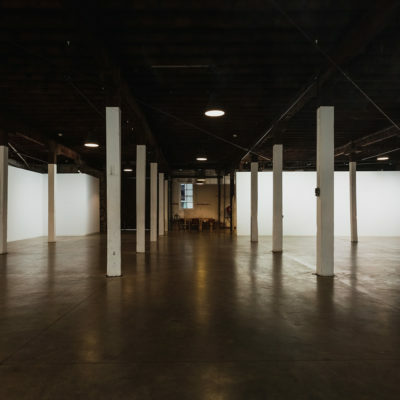 The expansive gallery space is available for hire for private functions. 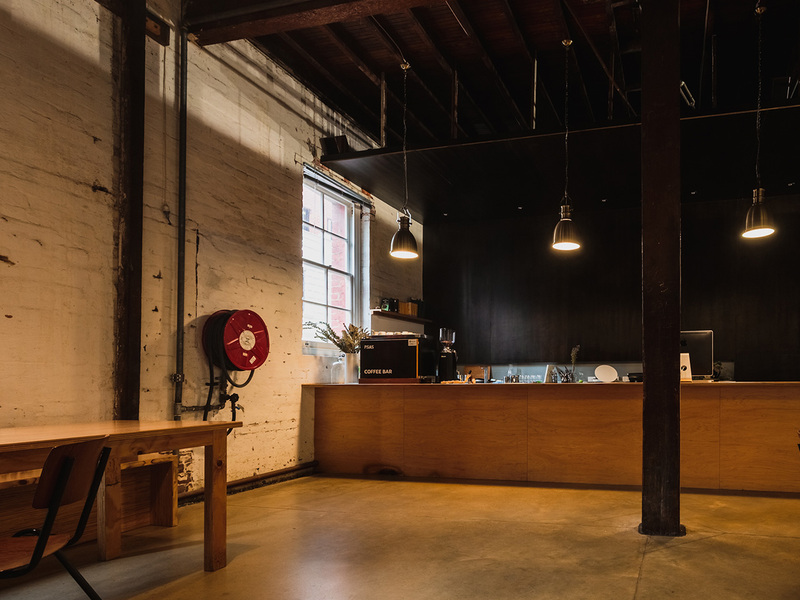 We offer a personalised service for your next event. 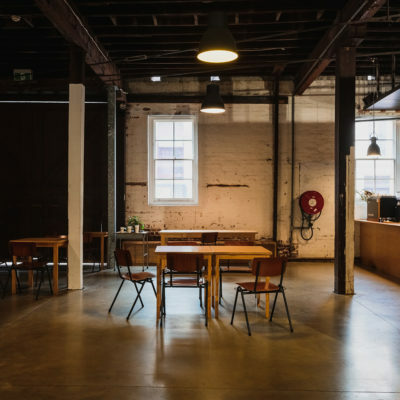 The space can be tailored to meet your design by providing you with a blank canvas as a starting point. 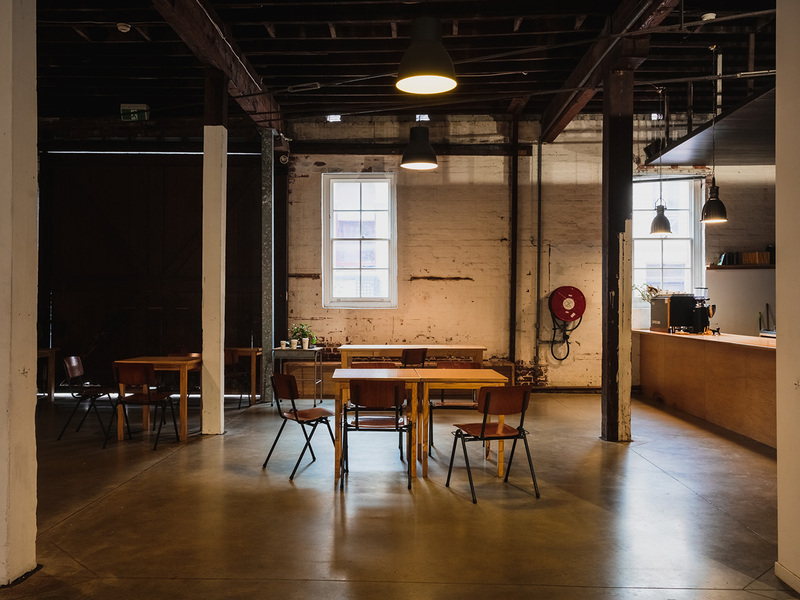 Our team will work with you to facilitate a smooth and efficient operation. 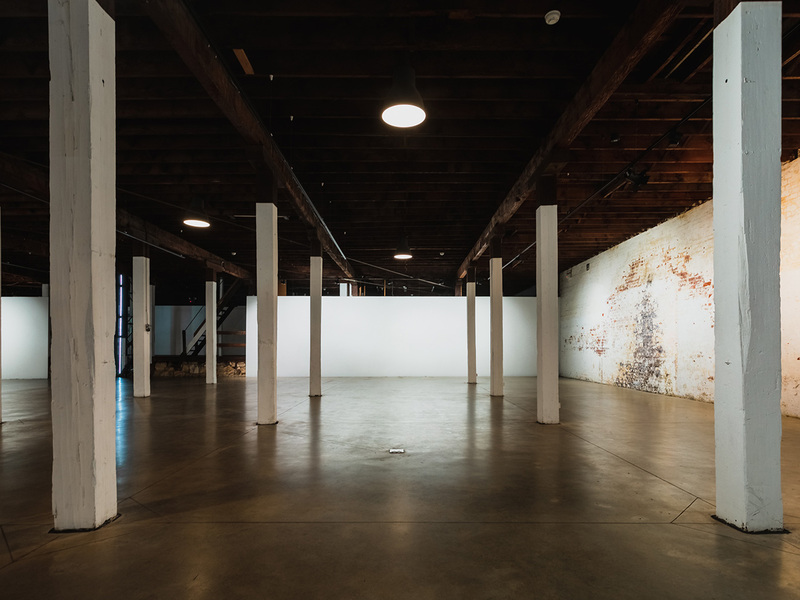 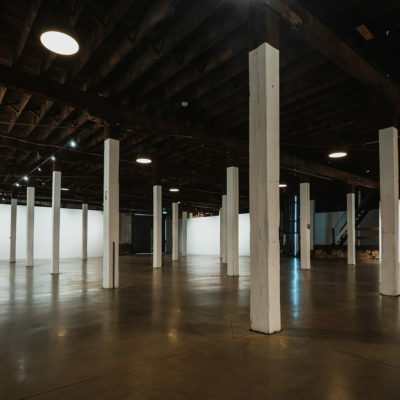 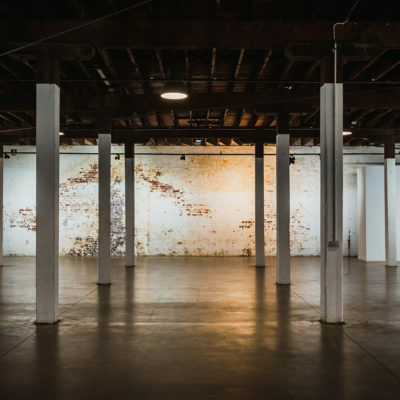 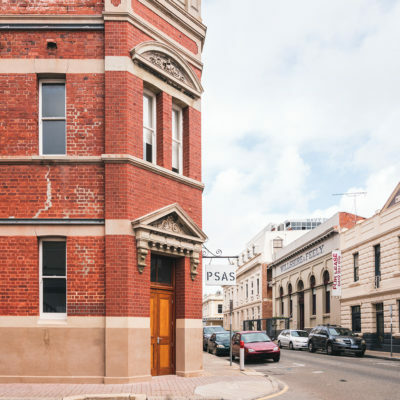 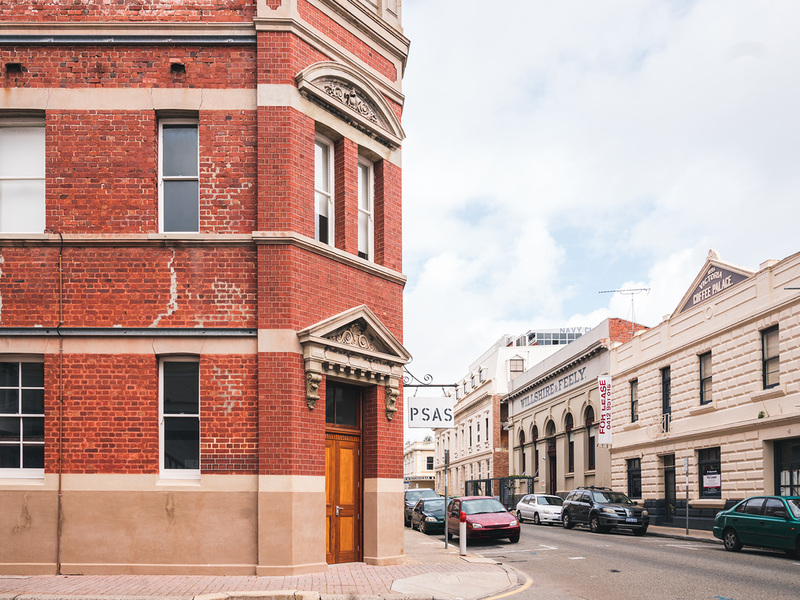 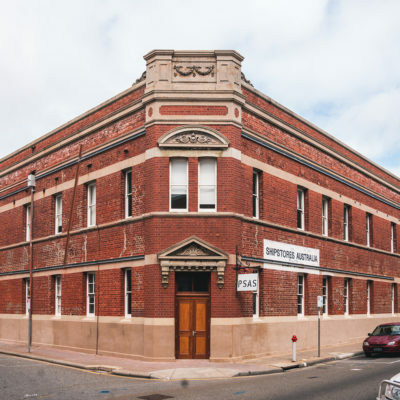 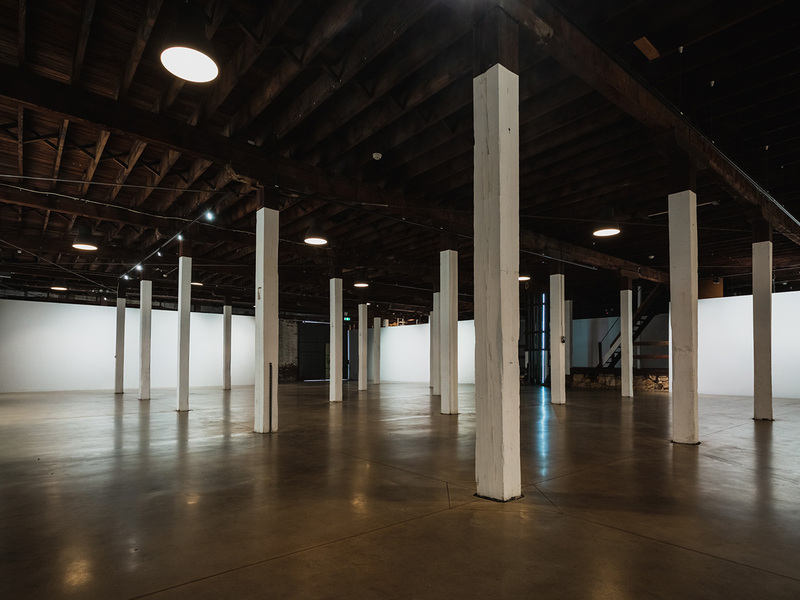 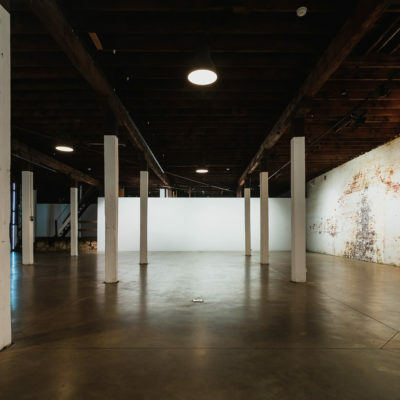 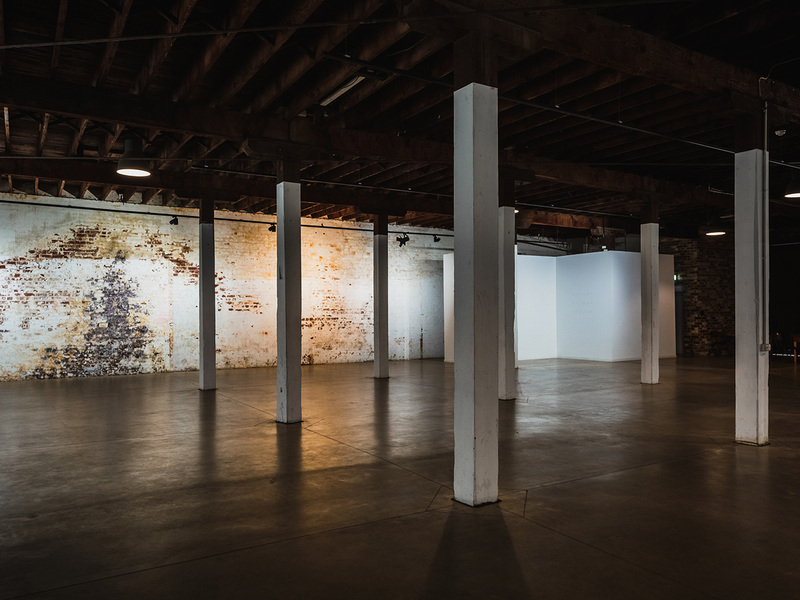 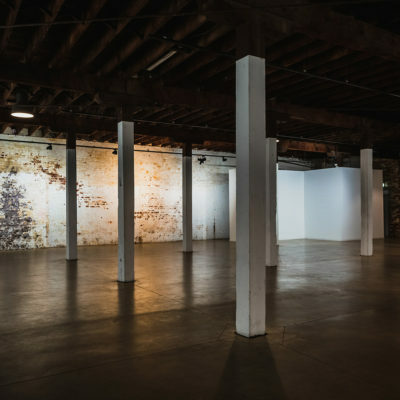 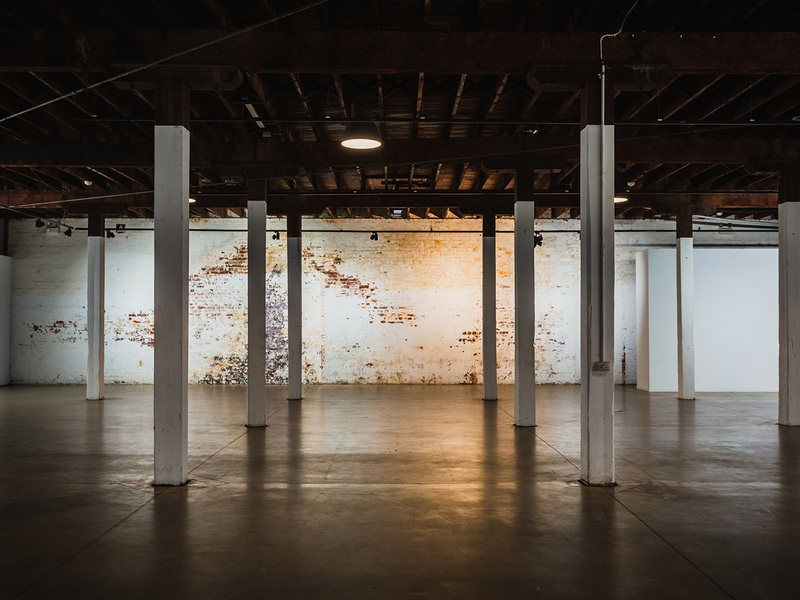 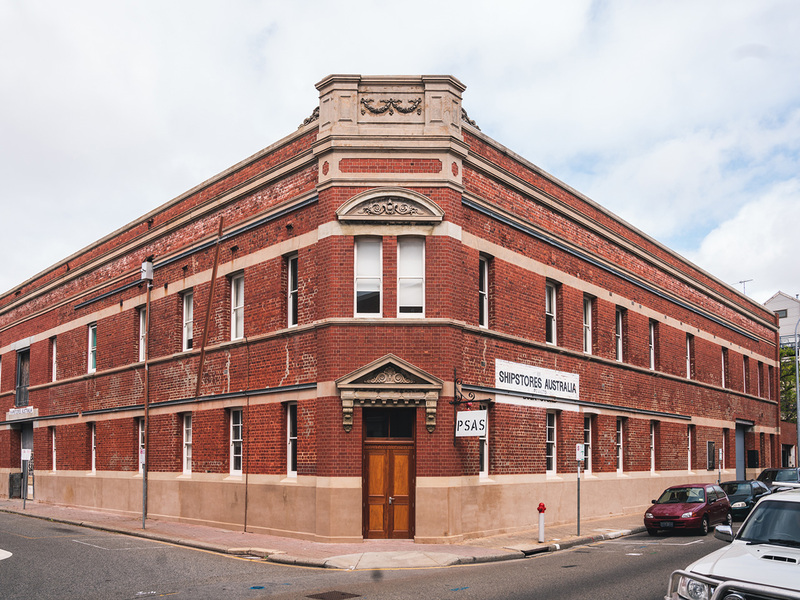 Sensitively restored, the heritage listed building is located in the heart of Fremantle’s historic West End precinct, PSAS has become one of Perth’s most exciting and experimental platform to experience contemporary culture.